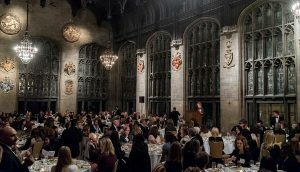 (CHICAGO, IL – September 20, 2016) Women Investment Professionals (WIP), a leading not-for-profit women’s networking organization for the institutional asset management industry, announced it will be awarding its prestigious “Distinguished Woman Investment Professional of the Year” award to Deb Clarke, Global Head of Investment Research of Mercer Investment Consulting. The award will be presented at WIP’s Annual Trailblazer Dinner to be held October 27, 2016 at The University Club of Chicago. Click here to register. The featured keynote at this event will be Jana Schreuder, the first female Chief Operating Officer for The Northern Trust Corporation. In addition, WIP Founders Joanne Hickman Dodd, SVP of Relationship Management at Capital Group, and Carla Straeten, retired Managing Director at PNC Capital Advisors, will be honored with the Founders Award. 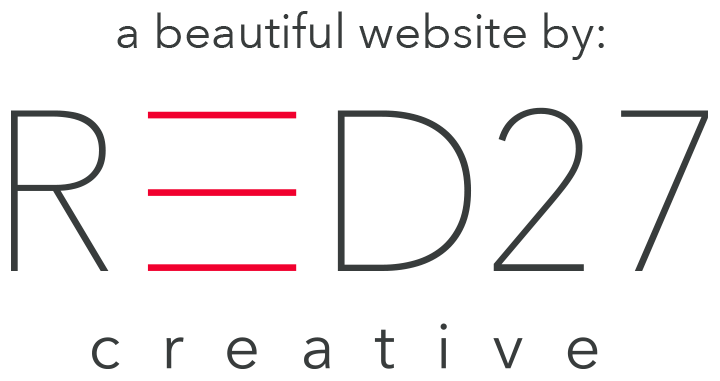 “Deb embodies everything WIP members seek to achieve. She is making a true difference in the institutional asset management industry and paving the way for other talented, highly-motivated women who want to make their mark in this industry, all while maintaining a successful personal and family life,” said Bonnie Stanfield, CFA, President of Women Investment Professionals and a Consultant Relations Director at Putnam Investments. This annual awards dinner not only celebrates the women in the institutional asset management industry, but also the success of WIP as a successful not-for profit organization designed to provide career development, education, peer-to-peer networking and mentoring programs for women during all stages of their career.